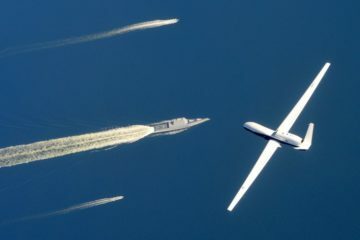 You are at :Home»Posts Tagged "Australia"
The Australian Government announced last month the procurement a second MQ-4C Triton high-altitude long endurance (HALE) unmanned aerial system (UAS). 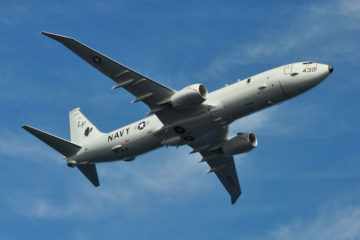 Boeing is awarded a US$326 million to develop, integrate and test Increment 3 capabilities into the P-8A aircraft for the US Navy and the Royal Australian Air Force (RAAF). 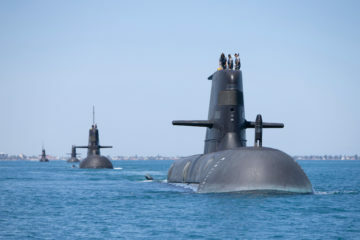 Schneider Electric announced that it has entered into an agreement with Australia’s sovereign submarine company, ASC, to support Collins Class submarine sustainment and plan for Australia’s Future Submarine program. 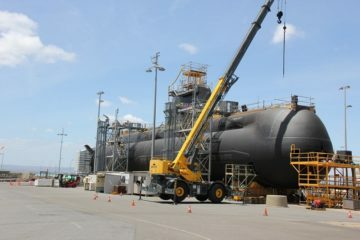 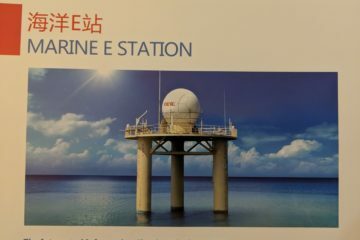 The Australian Department of Defence has awarded Phoenix International Ltd a contract for a Submarine Rescue Service (SRS) to include the acquisition and support of the SEA1354 Ph 1 Submarine Escape, Rescue, and Abandonment System (SERAS), the Australian subsidiary of Phoenix International Holdings, Inc. said on March 6. 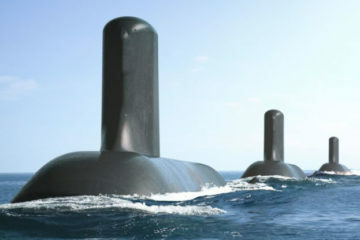 Naval Group has achieved another milestone in Australia's Future Submarine Program with the signing of the first phase of the Submarine Design Contract. 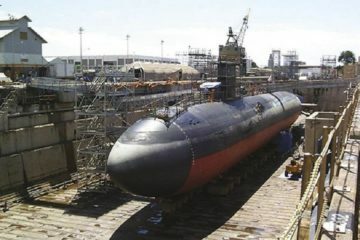 Naval Group Australia today signed a Framework Agreement with ASC identifying ways they can work together in a closer and more effective manner as participants in the Australian Sovereign Submarine Programs. 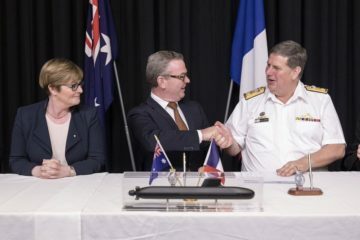 The Australian government signed the Attack-class submarine Strategic Partnering Agreement with France's Naval Group, a project worth over 31 billion Euros ($35 billion USD) and tying the two parties for the next 50 years. 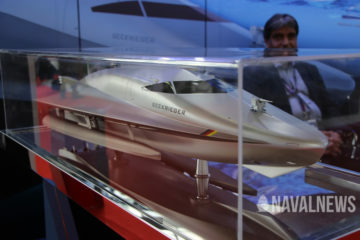 L3 ASV announced the completion of a series of demonstrations at the Australian Defence Showcase, Autonomous Warrior 18, in Jervis Bay, Australia. 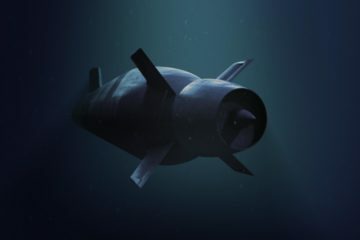 In support of the Defence Science and Technology Laboratory (Dstl), L3 ASV operated a 9-metre (30ft) vessel outfitted with advanced autonomous navigation capability for reconnaissance, interdiction and patrol tasks.